The world has lost one of its funniest residents today. 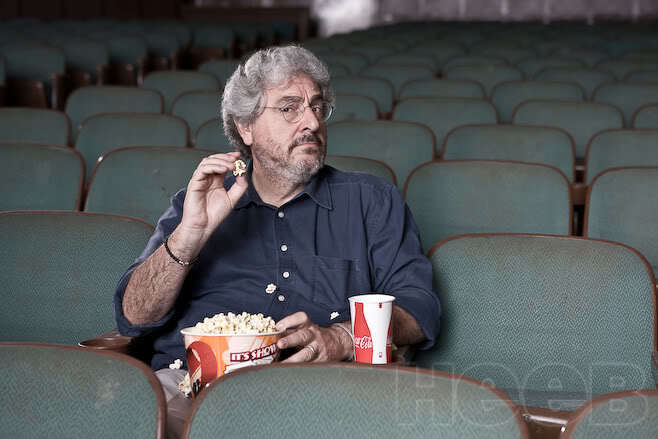 Harold Ramis, the man responsible for some of the greatest comedies of the last 30 years, died at the age of 69. Harold’s comedic legacy spanned from early work with SCTV and National Lampoon all the way to big-budget comedies like “Caddyshack,” which he directed, and of course “Ghostbusters,” for which he is probably most famous. Heeb spoke with Harold a few years back, at which time he talked about his lifetime of work on classics like “Animal House,” “Back To School,” and “Groundhog Day.” A world class mensch and a hell of a funny guy, Harold Ramis truly was one of the titans of American comedy. With his death the world is a decidedly less funny place. Goodbye Harold, and thanks for all the laughs.